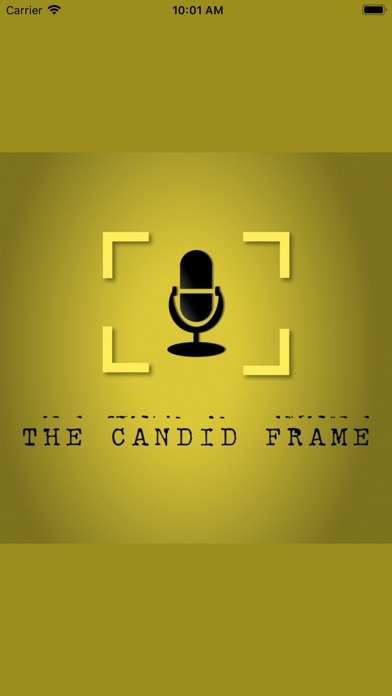 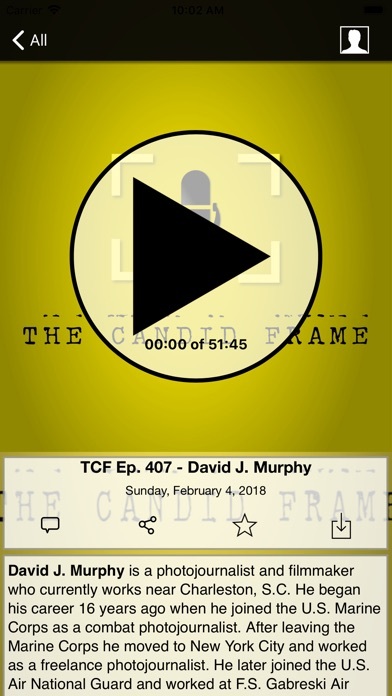 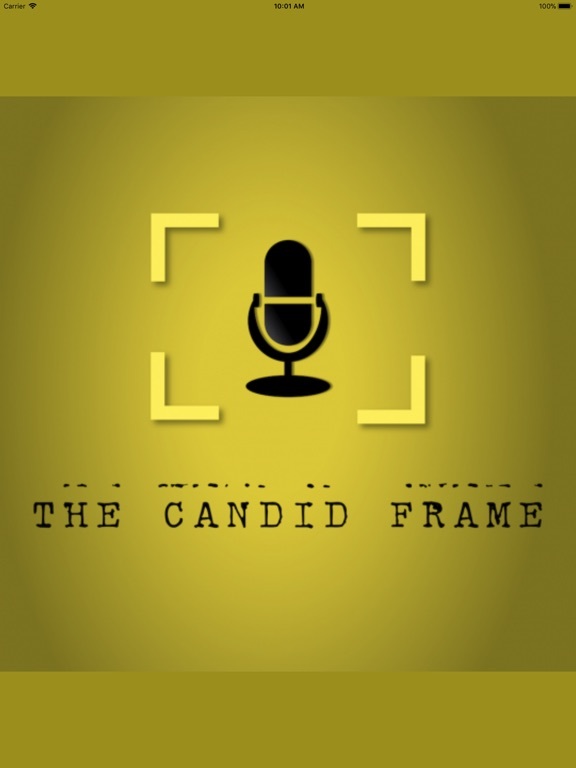 The Candid Frame photography podcast on your iPhone, iPad or iPod Touch. 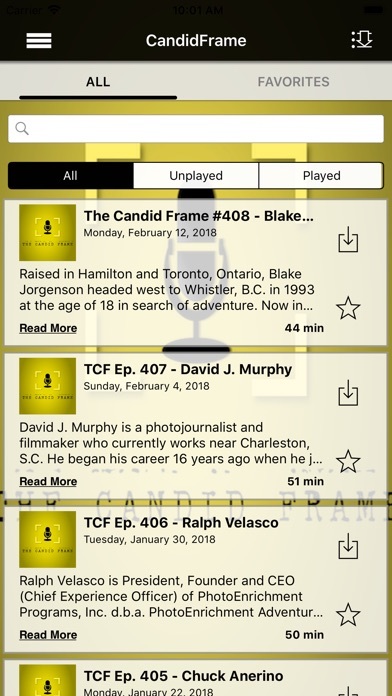 Interviews with some of the world's best photographers are easily available to you. 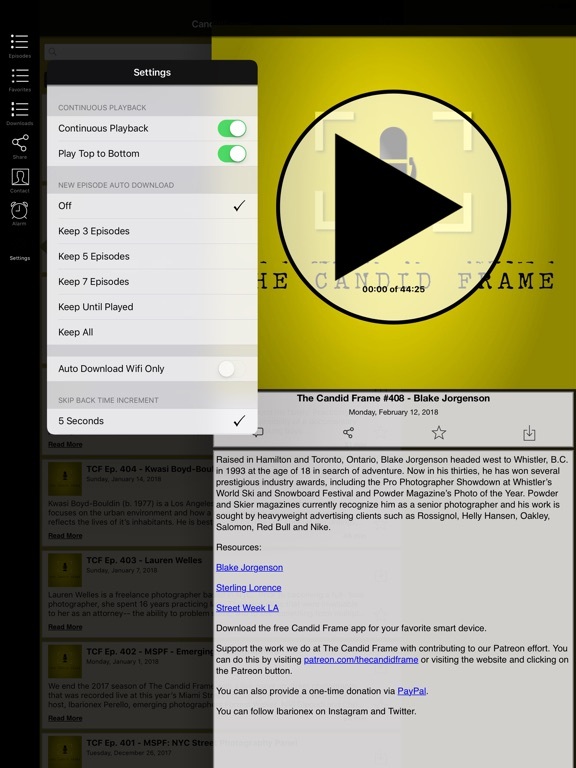 Just touch and play! 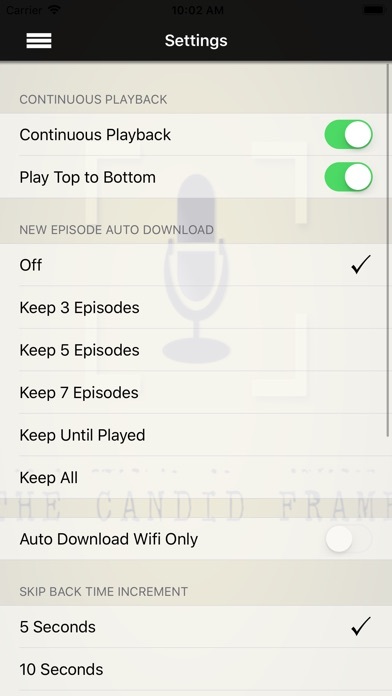 As an added bonus for supporting the show, you get material only available thru the app!